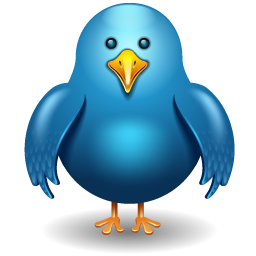 Hope you are doing well, Today I am sharing with you how to add twitter animated tinny cute bird on your blogger blog. I think if you would see this amazing animated cute bird on any blog or website then you would also want to add on yours. 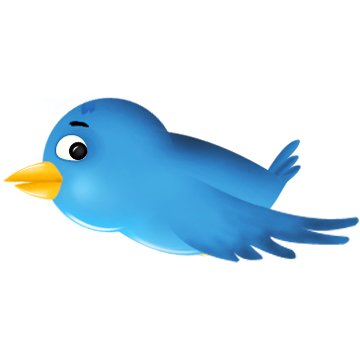 So why are you doing late: Just Follow some step and see the flying twitter birds on the blog page. 7. Replace your twitter user Id on the Red text. 10 Refresh ( CTRL+ F5 ) your blog and see the Amazing Animated flying bird. Note: It Follows your Cursor and moves on Page. if anybody clicks on it then open your Twitter profile and one can follow you.